Swedish Royal Clothing ID's: Finals are over and Estelle Makes an Appearance! Thanks for staying with me! Finals are finally over and I am on holiday for a month! That means plenty of time to update and write some more posts! 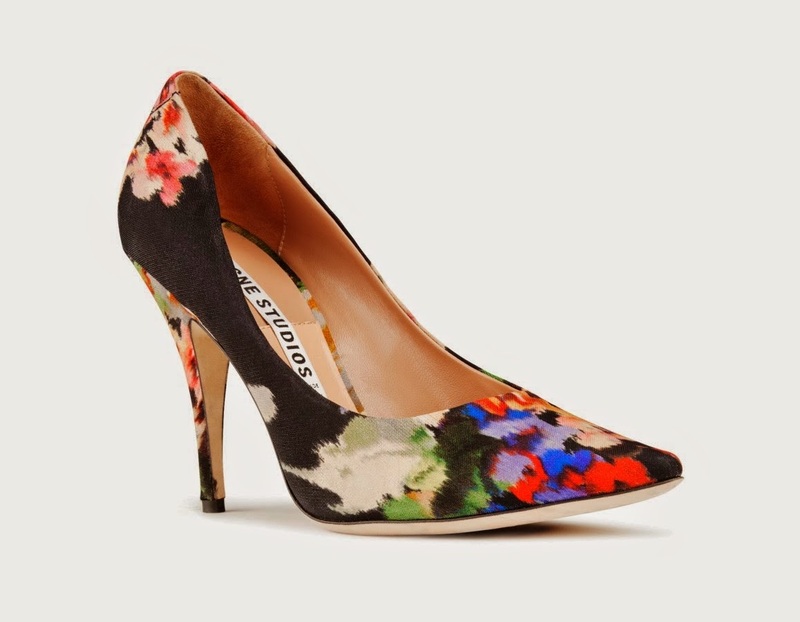 Enough about me- back to the royals! 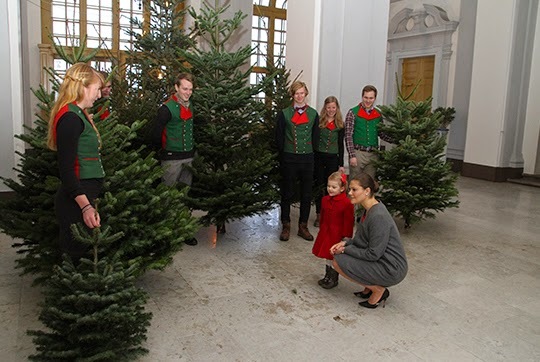 Today Crown Princess Victoria and Princess Estelle received Christmas Trees at the Royal Palace. Victoria re-wore her Ann Sofie Back grey coat and her Acne heels. 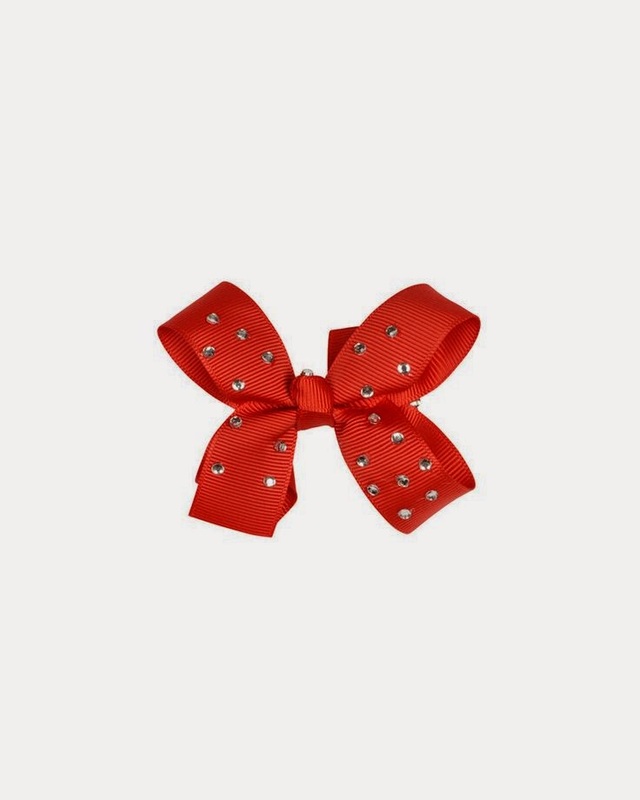 Estelle wore a Livly bow. Her coat remains a UFO (Unidentified Fashion Object).